A great book that should be in every Floyd fan's collection! 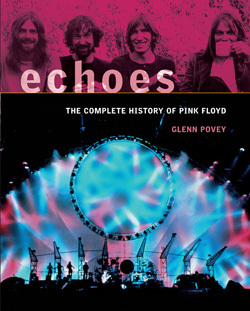 'Echoes' is printed in full colour and illustrated throughout with over 500 rare and previously unpublished photographs and rare graphic memorabilia including posters, advertisements, handbills and tickets from every era of the band’s remarkable history. You can review a selection of pages below.